EHSP employees got ahead on their spring cleaning and decluttered their book shelves for EHSP’s first ever Spring Book Drive, held in April 2018. The month-long event resulted in a 1 cubic metre box, filled to the brim with books. All books collected were donated to the CBC Calgary Reads Big Book Sale, a 3-day fundraising event for Calgary Reads. Calgary Reads is a non-profit organization that helps support schools and communities to provide free books and literacy resources to children and families across Alberta. 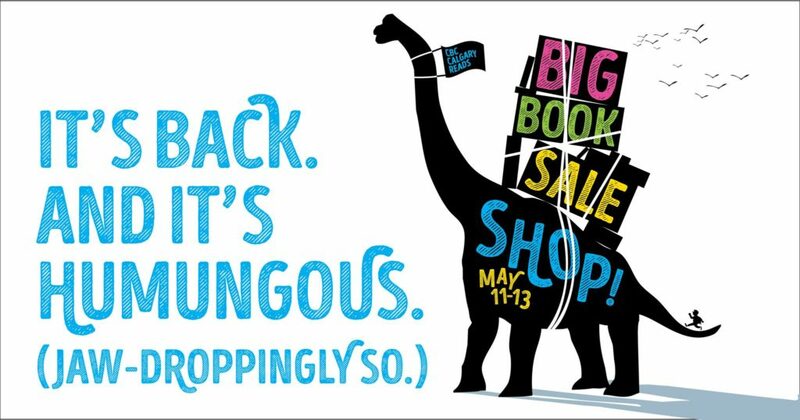 Supported by thousands of Calgarians bringing in their gently used books, the Big Book Sale is Calgary Reads’ biggest fundraiser. The 16th annual Big Book Sale was held on May 11 – 13, 2018 at the Calgary Curling Club. Calgary Reads raised $345,000 from the event. The funds will be used year-round to support the organization’s initiatives and programs. Alberta OHS Act changes take effect on June 1, 2018. Are you ready? How does your health and safety program measure up? The Alberta Occupational Health and Safety (OHS) Act establishes minimum safety standards in Alberta workplaces. These laws are enforced through inspections, investigations, orders, administrative penalties, fines and prosecutions. 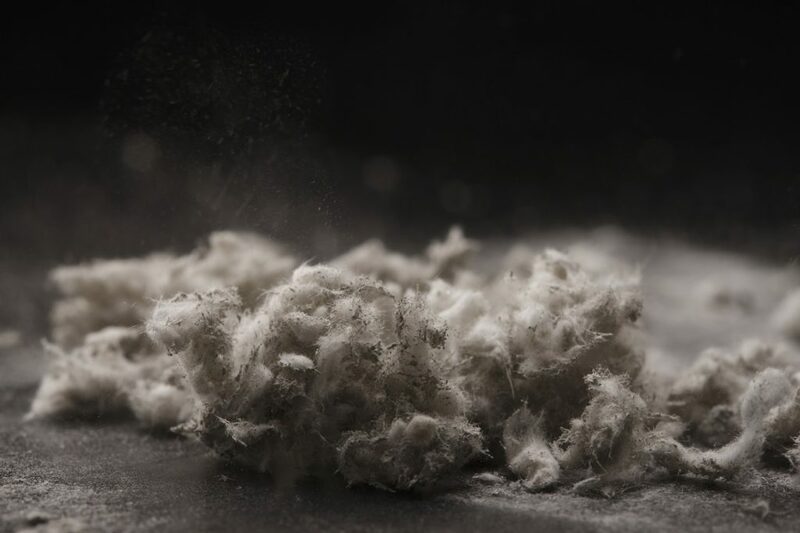 Right to know, right to participate (in workplace health and safety), and the right to refuse dangerous work. Now include: owners of worksites, prime contractors, suppliers, service providers, self-employed persons, and temporary staffing agencies. 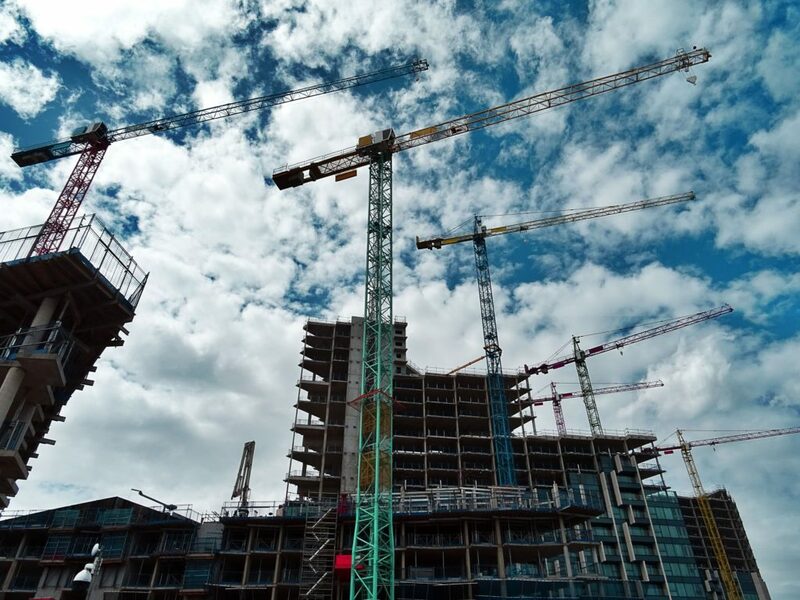 Safety committees will now be required for all employers with 20 or more workers at a work site and work lasting 90 days or more. To address workplace bullying and physical and psychological harm. Injuries resulting in a worker being admitted to hospital must be reported to Alberta Labour, replacing the previous two day requirement. “Potentially serious” incidents that had potential to cause serious injury to a person, but did not – must also be reported to Alberta Labour. Do you need a gap analysis done to measure your safety program against the new Alberta OHS Act changes coming into effect June 1, 2018? We can help you create an action plan to bring your program up to compliance. 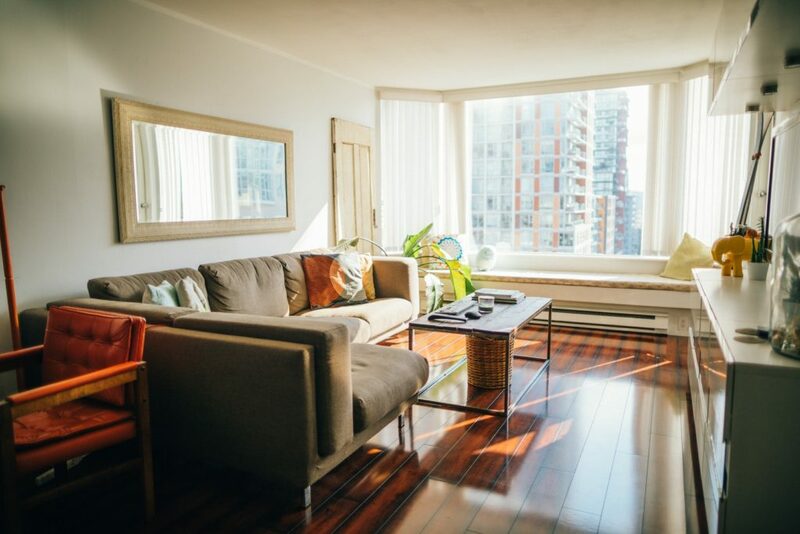 Contact us today at info@ehsp.ca or at 1.877.243.6838. Jennifer McEnhill, project manager and safety specialist with EHSP’s Edmonton Safety Risk Management division, was appointed to be a member of the University of Alberta’s Occupational Health and Safety Certificate Program Advisory Committee. As a member, Ms. McEnhill will work with other OH&S experts to provide the University with advice on curriculum development, program review and updates necessary to keeping their program relevant and top of class. She will also be part of the group discussing ways to improve the program delivery and how the University can increase linkages to other safety professional societies and sectors. Congratulations on your appointment, Jenn. We’re excited to see how you will help grow the safety profession! On January 20, 2018, EHSP recognized employees celebrating their 2-year, 5-year, and 10-year anniversaries with the company. The awarding ceremony was held during the annual EHSP Winter Party at the Rose and Crown Pub in Calgary, Alberta. 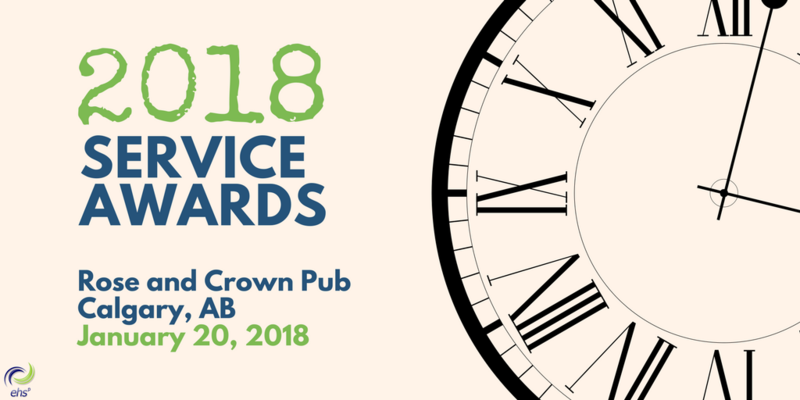 Congratulations to the 2018 service awardees! We look forward to seeing you grow more in your career and with EHSP. The June 2017 Canadian Registered Safety Professional Exam (CRSPEX) proved to be a fruitful experience for EHSP. We are proud to announce that three more of our health and safety consultants can now add “CRSP” to their title. Congratulations to Kevin Schmidt, Operations Manager (Ottawa), Nancy Lee Fortin, Project Manager (Ottawa), and Ashley Bonser, Project Manager (Calgary)! Tenacity and commitment to process were key ingredients that they brought to the preparation for this exam. Amidst all their work responsibilities, they were still able to focus on working towards and eventually achieving their goal. 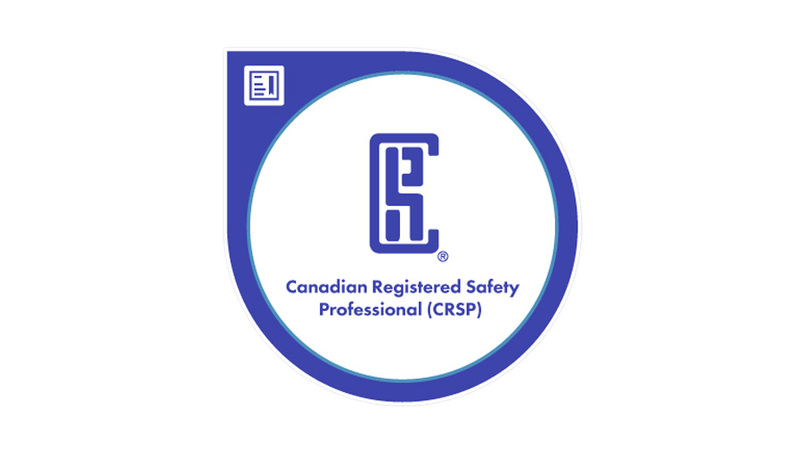 Having the CRSP designation indicates a safety professional’s technical competence with the capacity to deliver service excellence. We look to our newly minted, Ottawa-based CRSPs to lead our team as we continue to grow our safety and risk management services in Ontario. We also eagerly await all the great things that Ashley will accomplish as she settles into her role of Project Manager for the Calgary branch’s Industrial Hygiene division. Congratulations again Kevin, Nancy, and Ashley!